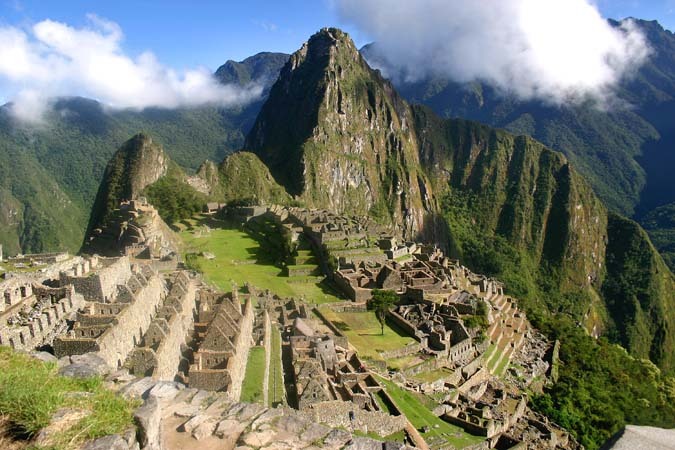 The LivingBig Adventure Club returns for 2014 with The Inca Trail, Machu Picchu, plus 3 other Peruvian places of natural interest. One of the Seven Wonders of the World, the Amazonian River & Jungle. The LivingBig Adventure Club have put together a trip to rival anything else you’ve ever experienced. For those of you who summated Mount Kilimanjaro with us last year, then you’ll know we create superb itineraries and keep a great focus on comfort as well as experiential activities, and we feel this trip surpasses our Tanzanian benchmark.The adventure formally begins on Thursday 4th September in Lima, although for many of us we’ll be travelling together from Europe (also leaving on the 4th in the morning, due to the difference in time zones). We head over to Cusco, for 2 days of acclimatisation (at 3,400 meters above sea-level) and for group bonding sessions, including the opportunity for everyone to be able to present in the form of a Workshop who they are and what they do to the group – we’ll have some very interesting and accomplished individuals in our group, so it’ll be a great chance for you to really get to know them. 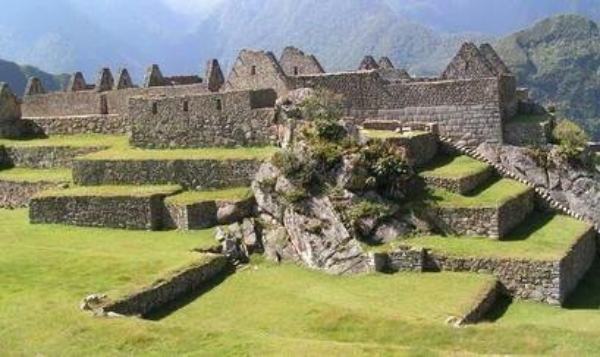 We begin trekking along the Inca Trail on Saturday 6th in order to summit at Machu Picchu on the night of the full moon 9th. During this time we will have a full compliment of porters who’ll be cooking our meals and preparing our campsite. 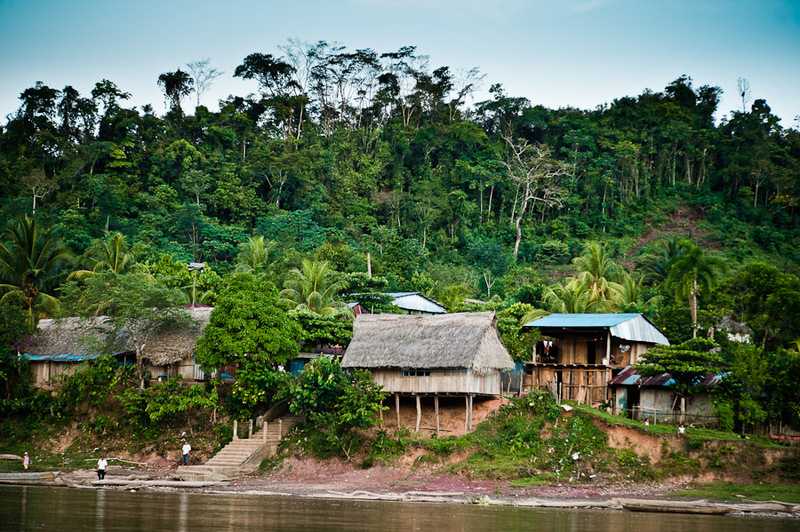 We descend by train on the 10th September to recuperate a little before heading off to the Amazonian River and Jungle City of Iquitos. 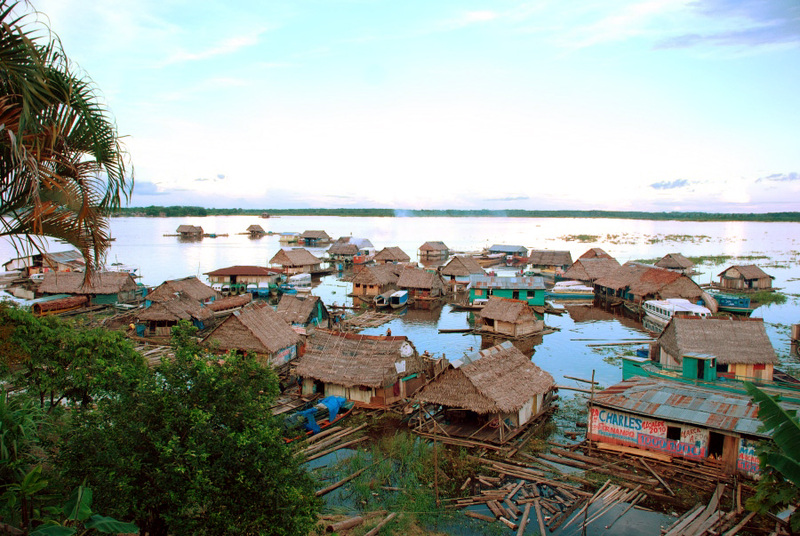 We shall be staying in Iquitos for 3 days during which time we’ll be exploring both the Amazon River and the Amazonian Rain Forest. We’ve got a very busy few days of activities to even begin to take in everything this very special place on Earth has to offer. 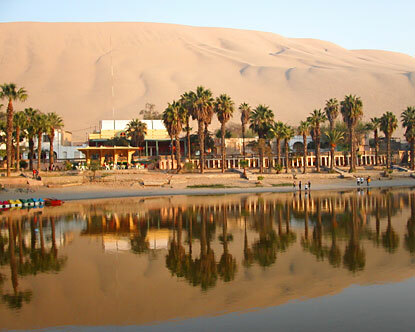 We then fly south on the 14th to the desert town of Ica, where we’ll be offering you the choice to relax by the pool, or come out on even more adventurous activities such as Quad Biking and Sand Dune Surfing. We felt it was important to give you the chances to choose between rest and relaxation or high energy activities during the day, before coming together in the evenings for more networking and dining experiences. 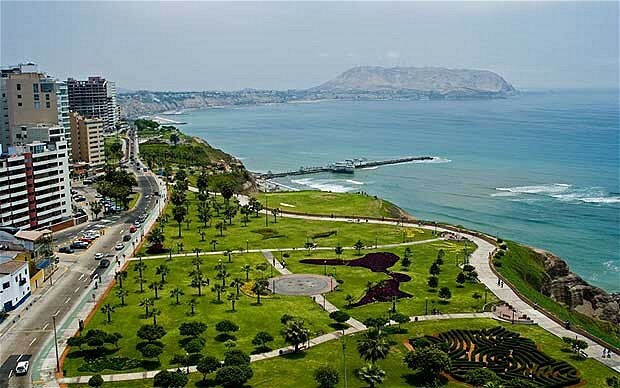 On the 18th we return for 2 final days in Lima, the Peruvian Capital City, also know as “The City of Kings”, with its own rich history to consider, and of course there’s the Pacific Ocean if anyone fancies working on their tan? And so you can see just how quickly time flies when you’re away with theLivingBig Adventure Club. We will be heading home on 20th September, which for most of us means arriving back in Europe on 21st. OK, so I wanna come, what do I do now? Please confirm your attendance by payment of £1000 deposit. You can also read the chart which translates the costs between various currencies. Please note that the cost we’ve calculated is an all-inclusive cost(internal travel, hotels, lodging, food, etc). We do not anticipate any other costs aside from your personal snacks, drinks in the bar, souvenirs, tipping the porters, and whatever clothes or equipment you wear for your trek. 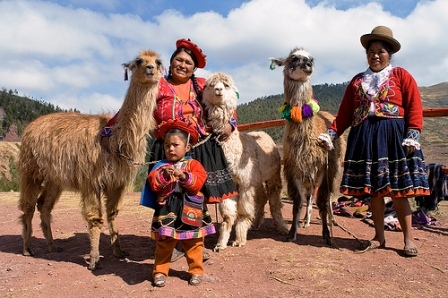 The price does not include international flights to get to Lima, though for those of us coming from Europe we shall be negotiating group rates for the long haul flight, should you wish to travel with the group. 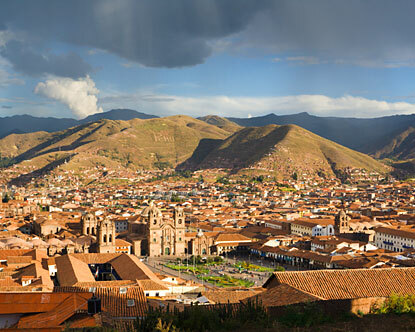 So we’re really looking for you to commit over the next few weeks, so we can confirm all the details with our Peruvian partners. Therefore, please do take this opportunity to browse the websitewww.livingbigadventureclub.com and to join the facebook group and ask questions=>here<= www.facebook.com/groups/livingbigmachupichu (request to become a member – it’s a closed group). Thank You for considering this experience and opportunity for growth with us.